Near joined Coffee Shop Innovation Expo 2018 that is the Europe’s leading event for professionals working in the Food&Beverage sector. 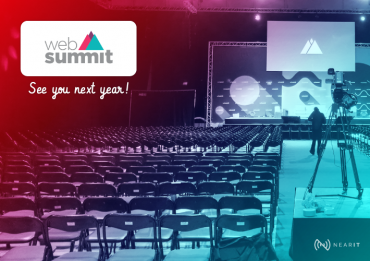 We met a lot of food experts looking for new tech trends to enhance their business. 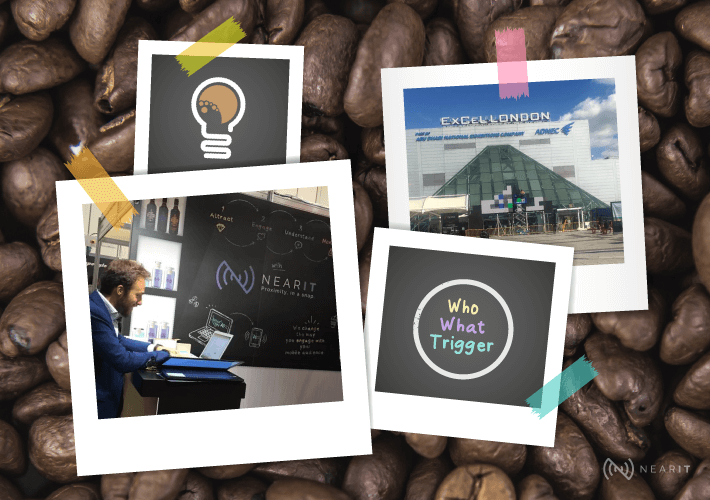 Near had the unique opportunity to be part of the Coffee Shop Innovation Expo which was held at the modern ExCel London on the 25th- 26th of September. The 2018 edition was run alongside six other expos with 1000 experts among Restaurant and takeaway Innovation Expo, Hotel and Spa Tech Live, Restaurant & Bar Tech Live, Hotel Facilities Management Expo, Restaurant & Design Show, and Street Food Live. At the Expo the atmosphere was alive and vibrant. There was a nice air of comradeship. The visitors, more than 18.000, were not the only curious ones: exhibitors showed interest in each other and in finding out what advancements in technology were being made and if possible seeking collaborations to offer their customers the best tool possible. 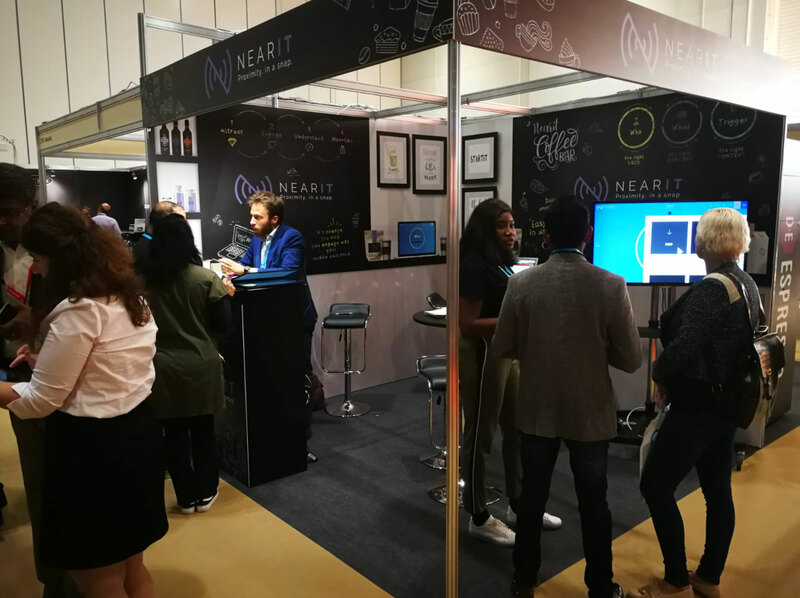 We are aware of the growing application of digital tech in the foodservice sector, “at the expo we saw for ourselves the level of penetration into this sector” – said Jamila Balarabe and Emanuele Rastelli, Near Business Development Manager. Our team was very impressed by the Expo and what the other exhibitors had to offer, from innovative hotel managements suites, Epos, staff management softwares too, creative apps and other solutions for food storage and in some cases innovative tech for food preparation, useful in restaurants, coffee shops and hotels alike. 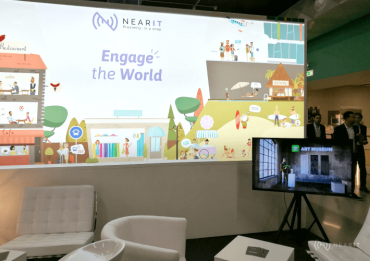 Facing such a vast and diverse crowd of Tech giants from various segments of the food service sector was a very daunting thought, however armed with NearIT, our Contextual Mobile Engagement Platform. We felt ready to face off with the other exhibitors who met us with a general enthusiasm for innovative technologies. It is clear that more than ever before, great strides are being made to integrate technology as an everyday tool. There were a few things to note at the Coffee Shop Innovation Expo such as the type of visitors that came seeking innovative solutions for their businesses and what the exhibitors were proposing to solve the everyday problems that the food service sector is faced with.